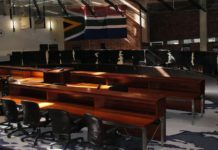 Two young women from Gauteng were prompted to create Blackboard Africa by the negative portrayal of young Africans. Their goals include inspiring youth through different forms of art and sharing the experiences of Africans. 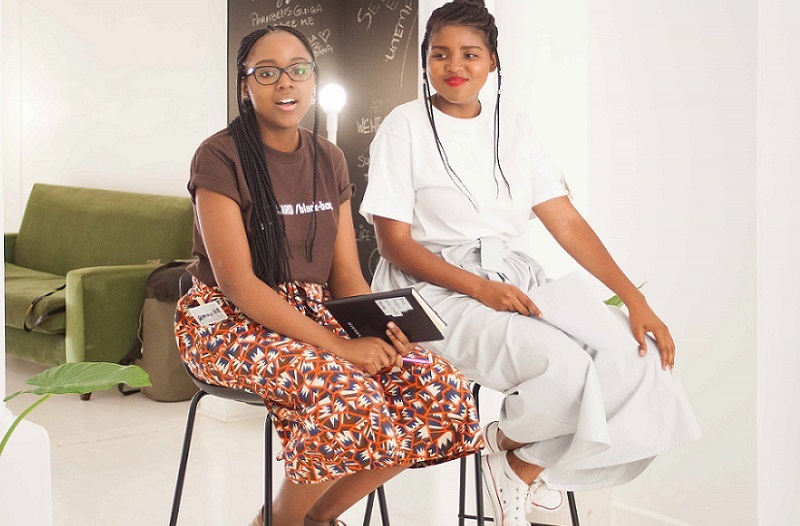 Two young women from Gauteng created the social movement Blackboard Africa to changes the perceptions of black youth to a positive narrative. Through live events and its social media platforms, this initiative is a platform for African youth to find and freely express their voices about the past, present and future, say its founders. 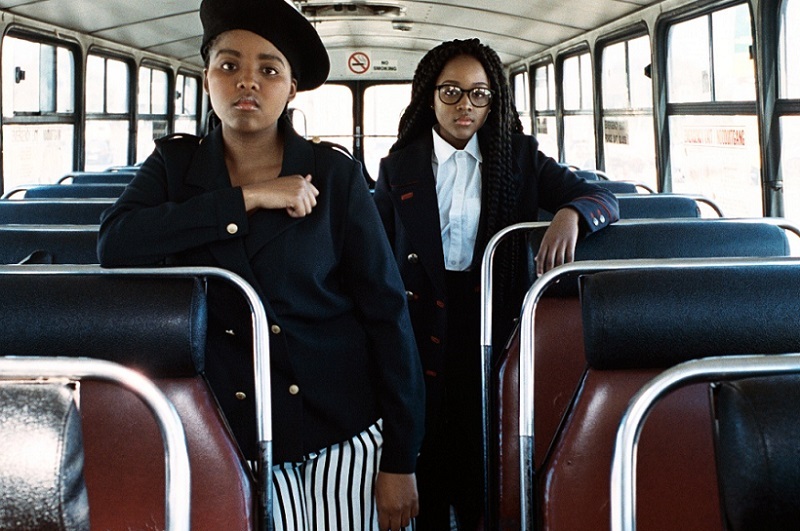 They are 15-year-old Amonge Sinxoto, a Grade 11 learner, and her cousin, Zingisa Socikwa (21), a film student. The two explain that they were not happy with the conversations their peers were having regarding the image of the black girl. “We called our movement Blackboard because it carries a timeless metaphor that we want all young Africans to remember,” says Amonge. “We are black and made of hardened material but at the same time we are smooth and soft. We have been written onto by society ‘the white chalk’ since the beginning of time. The cousins saw the need for this movement on hearing a disturbing conversation by teenage boys about black girls, she said. “Similarly, we see that popular culture and media has played a critical influence in defining what the ideals and model characteristics of a perfect girl should be,” Amonge said. The founders of Blackboard Africa, Amonge Sinxoto (left) and Zingisa Socikwa. Amonge says they hope to inspire youth with ideas from a fresh perspective while maintaining a clear view of the mixed memories of our past. For example, the Blackboard Africa team organises events where youth can engage with each other on various topics and share their experiences. Already this year, the group has held the Big Sister Little Sister x Big Brother Little Brother conversation. It was hosted in collaboration with another initiative, Bloom.org. The theme was about “the things we wish our mothers had told us about love and relationships”. Six panellists discussed a variety of relationships such as individuals in a romantic relationship, friendship between males and friendship between females. “[It] really opened the floor to a discussion that everyone could relate to,” said Amonge. The second event hosted this year was the launch of Blackboard Books, an interactive book club for the youth. “The novel we discussed was Coconut by Kopano Matlwa and the topic of conversation was identity. 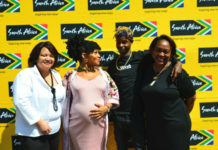 Blackboard is planning more events, including something special for June, which is Youth Month in South Africa. On the Blackboard Africa website, stories of people such as Zoe Modiga are told. Modiga talks about her musical journey. She is also asked what she would tell her 15-year-old self. Cuma Pantshwa, an HDI Youth Marketeer, is also profiled. She talks about working with youth. Besides learning about her background, you also hear what excites her about being a woman of colour. 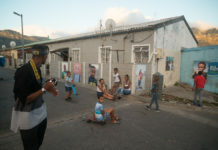 HDI Youth Marketeers helps brands and organisations connect with youth and families, through schools, malls, communities and digital playgrounds of urban, peri-urban and rural South Africa. HDI is part of global marketing and advertising group TBWA. 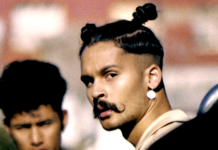 Amonge said they profiled several people on their site, each of whom was seen as inspiring. These people were not necessarily celebrated in the mainstream media. “[They are] women and men we can look up to and would like to celebrate. “We also feature amazing young talent from the continent that are history-makers who are changing the narrative in their respective industries,” she explained. 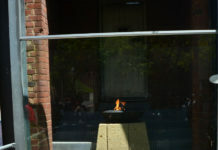 Blackboard has a variety of contributors who send in content from opinion pieces to poetry. “We also have a monthly feature called Phenomenal Black Woman in which we interview women in different industries. It had been encouraging that people wanted to join Blackboard and contribute in any way possible, Amonge said. “The team and movement are growing.